Measure, analyze and track what matters most - visitors and leads. 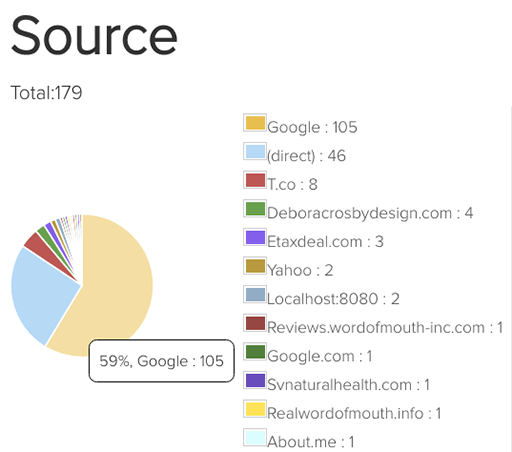 Real Word of Mouth taps into Google Analytics and extracts the information that is most meaningful. 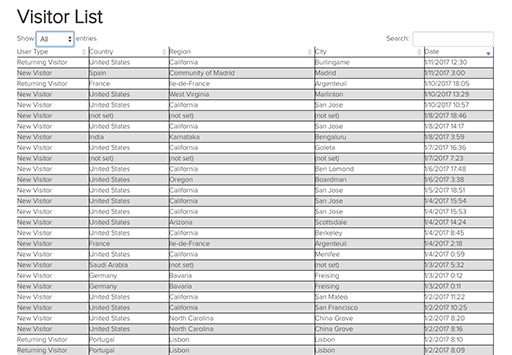 Learn from what cities and states and even countries your visitors are coming from. Which cities are most interested in your services? How did they find you? Via search engines? Which ones? Were they referred by other websites? Get answers to these questions and more to learn how effective your marketing is. 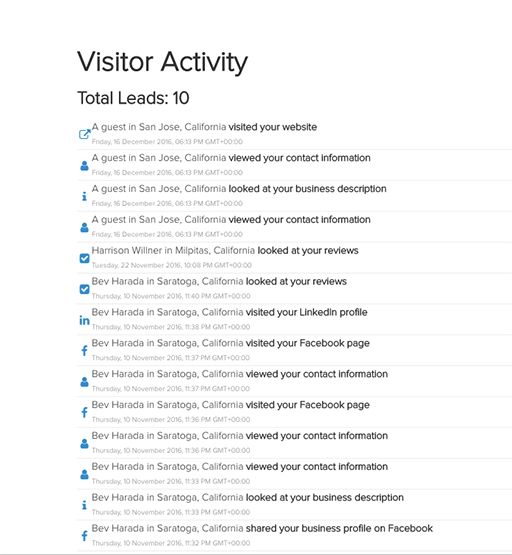 Visitors that show more interest in your business are tracked as unique leads. Are they an existing client, or a new prospect? What days and times did they visit? Where are they from? Did they read your reviews? Look at a map or get directions? Read about you? Did they call you? Or visit your website or social media pages? 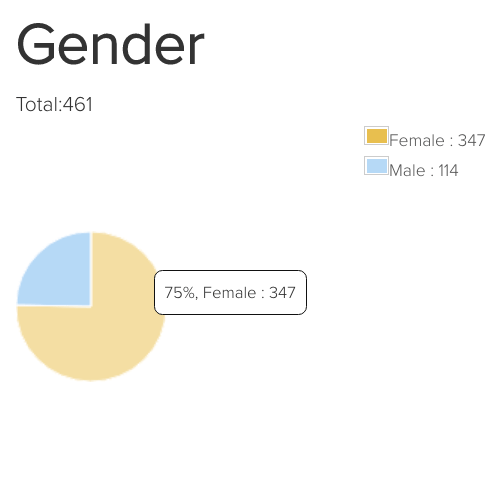 Real Word of Mouth Analytics tells you what you need to know. 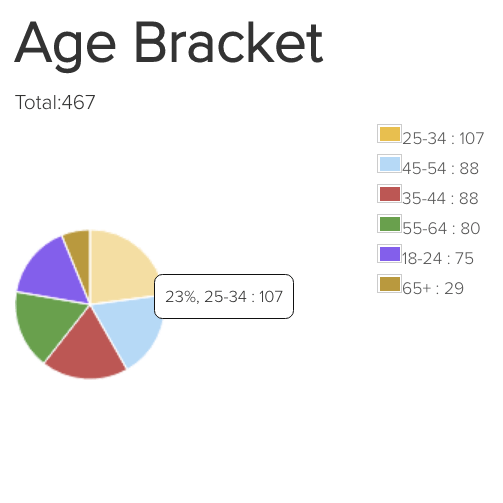 Important insights like age and gender can help you better understand your customers and prospects. Want to do a deep dive? Dates and times can be displayed in any time zone of your choice. This is especially useful when you have visitors from around the globe. Visitor data can be easily searched and sorted to help you find what you're looking for quickly.